If you are looking for a decent protein blend, then you should consider USN Pure Protein IGF-1. This is one of the most popular and most preferred supplements in the United Kingdom because of its perfect blend. It is also considered as sports supplement that helps an individual carry out overall performance in the gym. 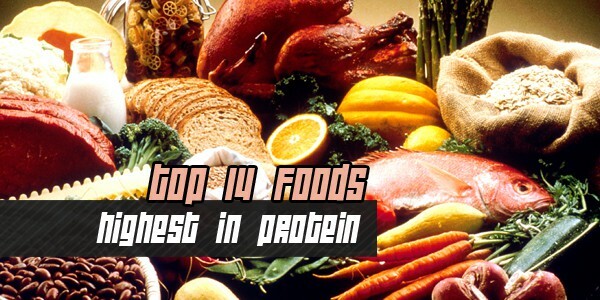 It contains the best protein sources that aid maximum absorption that is essential for effective muscle growth. Reading the USN Pure Protein IGF-1 review will let you know why it is worthy to choose this supplement. This sport supplement contains 6 types of protein that plays an important role in the body especially during training. Likewise, it also contains a protein that helps the body to recover after training. In addition, the taste and mixability is another reason why many people like it. The USN IGF-1 offers fantastic flavors including strawberry, chocolate, pistachio, cappuccino and vanilla. The good thing about this supplement is that it can be mixed with milk or water. Moreover, this supplement can be taken by anyone who needs balanced and high quality protein. It is also perfect for active people following a plan on low carb. Likewise, the protein contents do not only help in improving muscle mass but also supports the metabolism and normal synthesis of steroid hormones, some neurotransmitters and Vitamin D.
It is essential to take protein because it is significant in every single cell of the human body. Likewise, it also performs essential functions and is necessary in the growth and repair of body tissues. Therefore, if you are an active individual who does intense physical activity, you should take this supplement that can help you throughout the day. Thus, it is recommended for individuals, body-builders and athletes so that they give maximum performance.